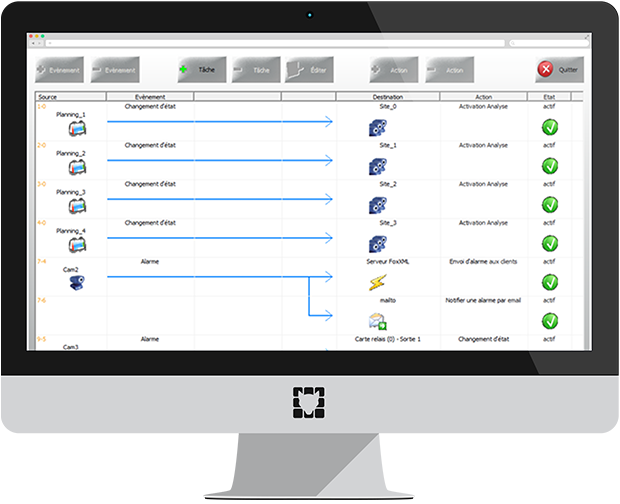 Bundled all-in-one hardware and software solution. 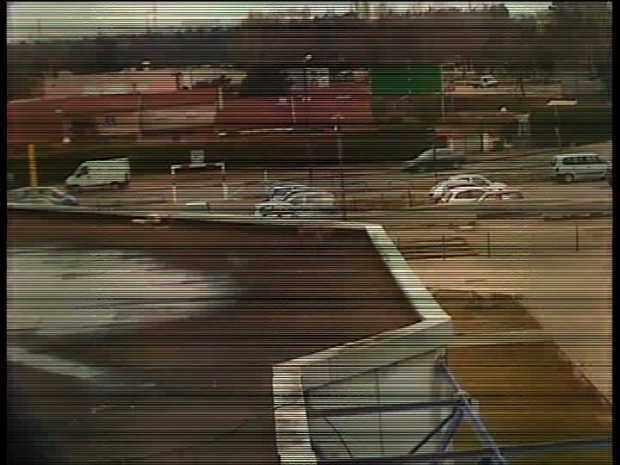 Embedded video analytics solutions in commercial cameras. How are Foxstream solutions different? One of the main advantages of VCA is that the object that triggers the alarm is highlighted using OSD, eg, a red contour that highlights the vehicle or person, which allows an operator to immediately identify the source of the event without wasting time. Time is the most critical factor when it comes to initiate an intervention and to apprehend the culprits. 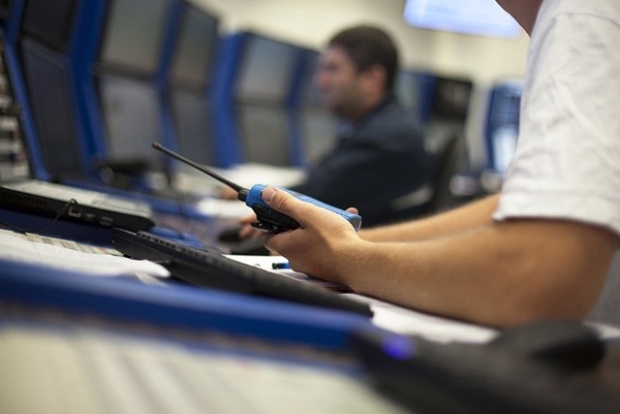 This is why real-time and automatic transmission are key objectives in Foxstream’s development as it facilitates the work of monitoring agents and security personnel and, hence, the efficiency of Law Enforcement agencies. One interesting and visual aspect of optimization tools is the perspective learning display. In 3D modeling, this technology is called parallax effect. FoxVigi “learns” to recognize various objects at different distances. 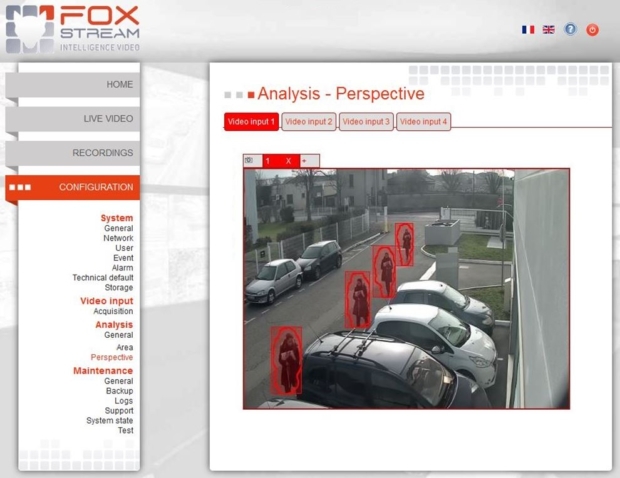 Foxstream uses PUSH technology to automatically send video data and alarm information to a Central Station operator so that they do not need to manually collate the information and retrieve the video clips separately. The operator can now take appropriate action such as dispatch a security detail, call Law Enforcement, etc. Maximized efficiency coupled with optimal time management. 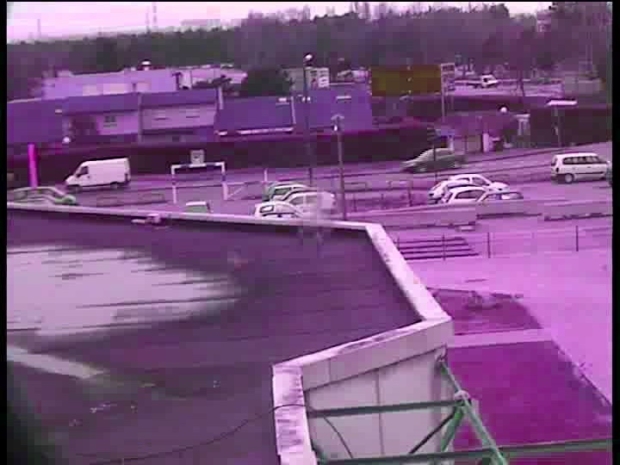 In addition to helping the monitoring operator, the video clip can be automatically sent to external agencies. 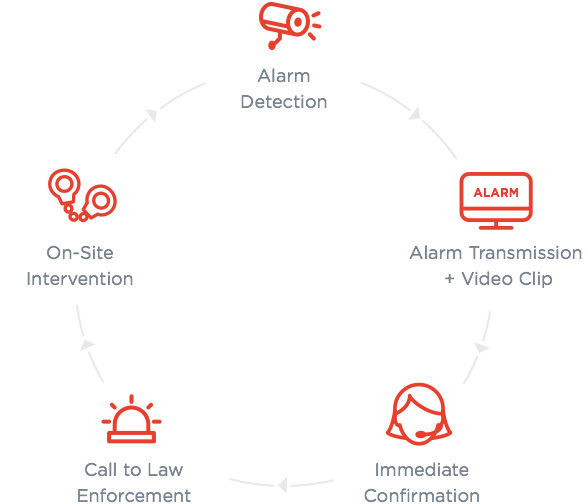 Many Police Departments accept this form of alarm verification to prioritize intervention compared with other types of alarms. Monitoring Companies can build a trust relationship with their Law Enforcement partners by providing more accurate and actionable information. Reliability that inspires trust and quick intervention. 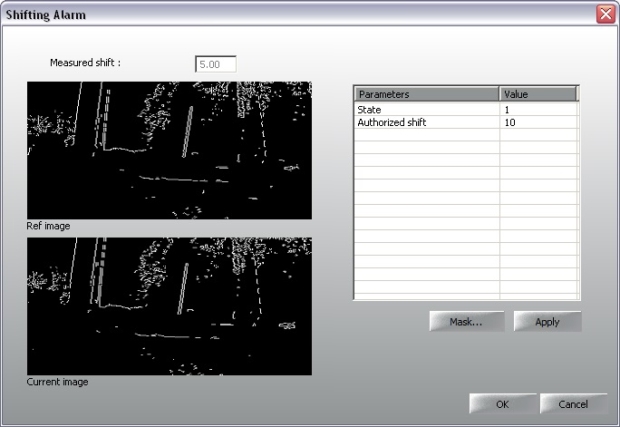 Optimize detection criteria and parameters by reviewing existing video. The Foxstream software learns from the changes you make and optimizes the detection criteria for a truly customized solution. Optimization tools that provide flexibility for all applications. When used in conjunction with VCA, thermal imaging technology offers many advantages leading to better detection based on a thermal imagers’ ability to distinguish temperatures in highly dynamic environments. 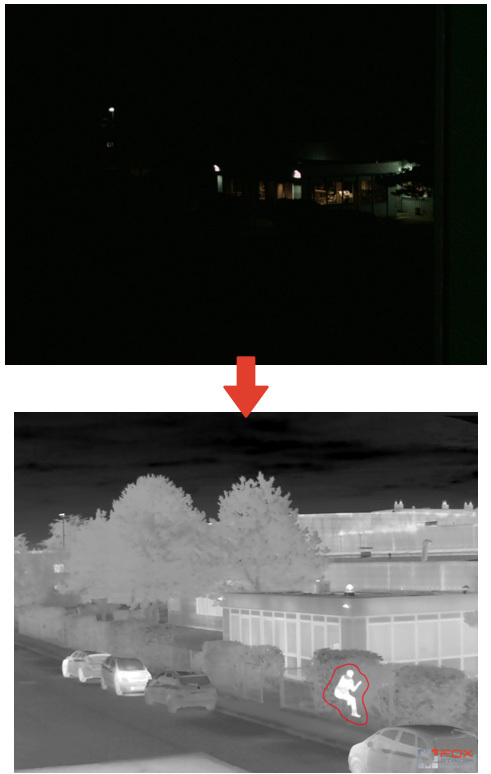 Thermal cameras are also much more efficient than color cameras when it comes to night vision or in adverse weather conditions as their sensitivity is almost non-existent in both of these conditions. as they offer greater ROI. To access your Foxstream Private Space, please enter your ID and password. 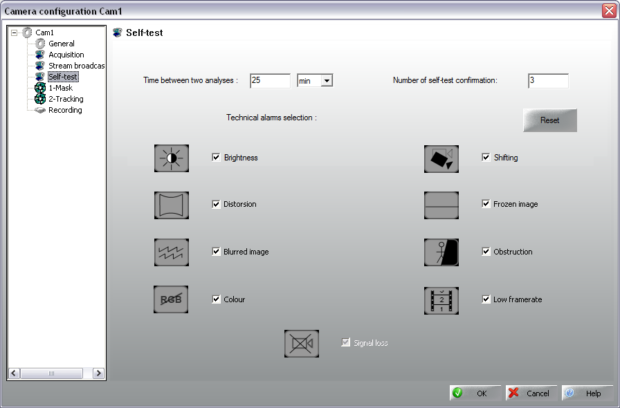 Interested in our technical datasheets, partner integration sheets or FoxTool software? Please fill out the following form to receive your login ID.